Hey guys! So in case you didn't already know, my skin has a tendency to get super dry, especially during the summertime. So I always appreciate a good moisturizer. 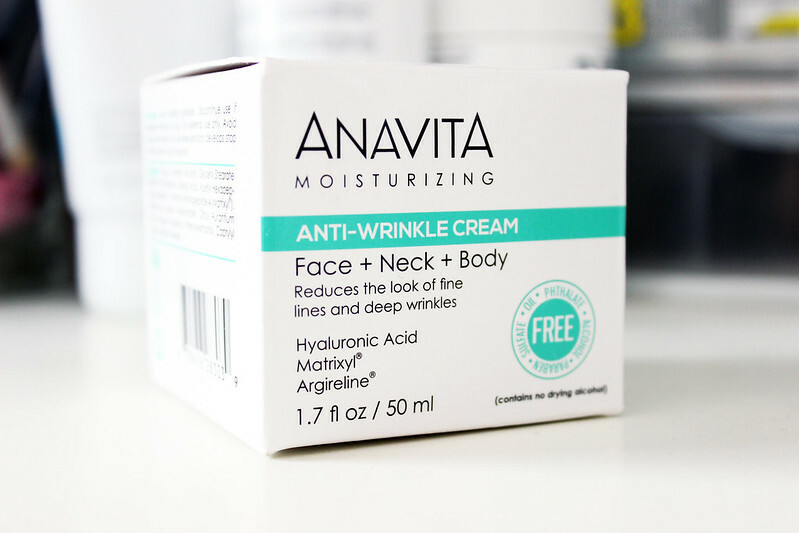 And since it's never too soon to start using an anti-wrinkle cream, I was excited to try this moisturizer out. 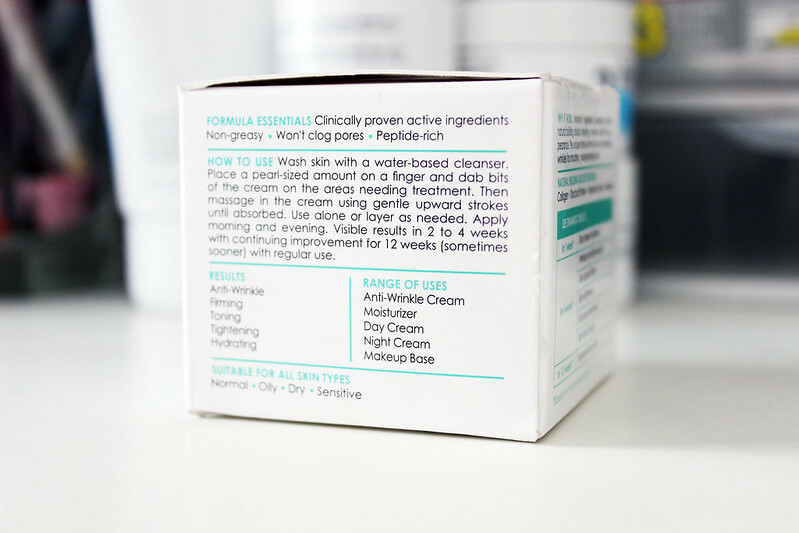 This moisturizer is on the thicker side, and it smells really good! 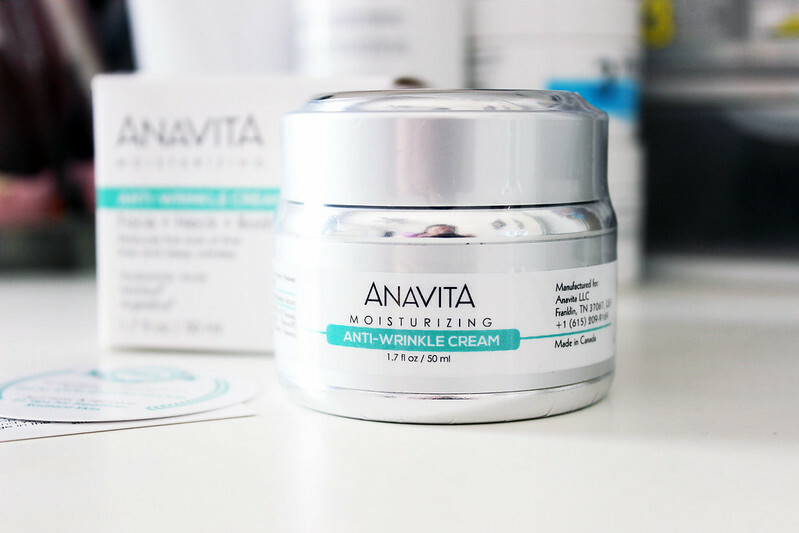 If you want to purchase Anavita's moisturizer you can buy it here! What do you think? 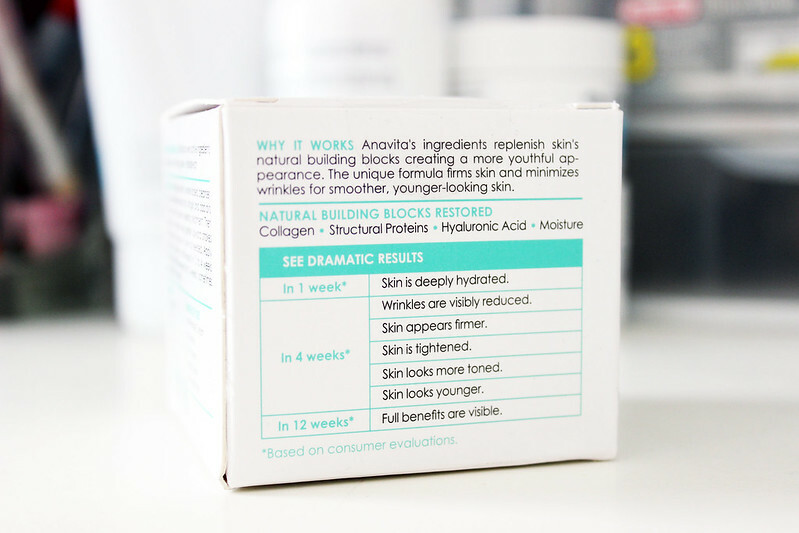 Would you try out this product? 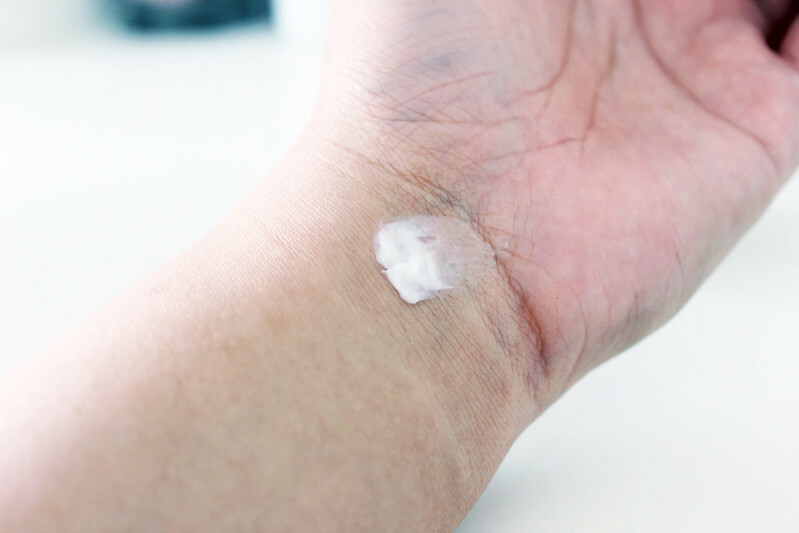 Oh I like thick moisturizer my skin is very dry and the thinner ones do not do the job, at least not by themselves. Yes I would try this, but first I have to use all the high end beauty swag I got at the New Beauty event.